Warner Bros. boss Kevin Tsujihara has promised that the studio will get 'Fantastic Beasts 3' "right" after the poor response to 'The Crimes of Grindelwald'. 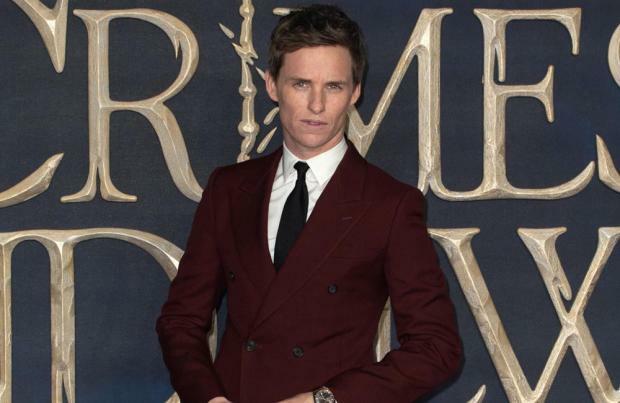 The second chapter of the fantasy series, which starred Eddie Redmayne, Jude Law, Ezra Miller and Johnny Depp among others, was the worst reviewed in the wizarding world franchise and the lowest grossing in the J.K. Rowling canon. However, the CEO of Warner Bros. Entertainment Tsujihara has insisted they "know what they need to do" for the next film to match the success of 2016's 'Fantastic Beasts and Where to Find Them' and says Rowling, 53, has an "incredible script" for the upcoming movie. Speaking to the Los Angeles Times newspaper, Tsujihara said: "The second film didn't perform as well as the first, but I think we know what we need to do to get the third film hopefully even better than the first one. "And J.K. Rowling is really working hard now on that third script, and we're going to get it right. She has an incredible vision of where she wants to go with this that is incredibly exciting." Tsujihara, 54, went on to explain that the key to creating the next movie will be finding a balance between older, more knowledgeable fans who know about the world through the 'Harry Potter' films and books and newer viewers who are experiencing the Wizarding World for the first time. He added: "The hardest part of the franchise is you have such a big core fan base. That fan base really knows the lore and they want to go deep into these characters. "But what you don't want to do is intimidate people. You want to be able to create a stand-alone movie that's enjoyable for someone who isn't steeped in the lore."